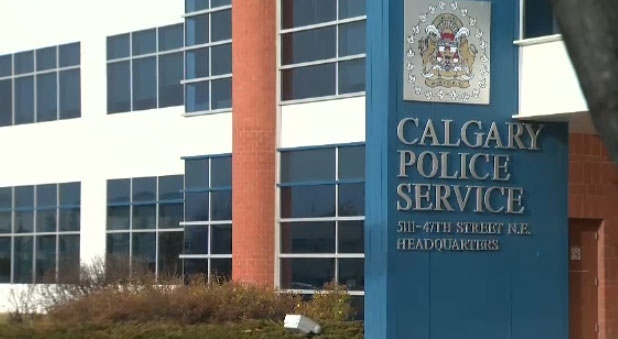 What is the Calgary Police Service? 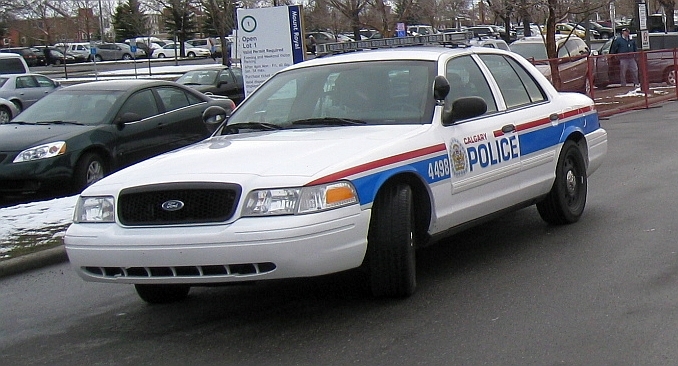 Calgary Police Service (CPS) is a civil service agency that works separately from the Canadian government and military. Its goal is to preserve the quality of life that Calgarians enjoy by making Calgary a safe place to live, work, and visit. If you have been the victim of a crime, or see a crime in progress, you are encouraged to immediately call the Calgary Police at 9-1-1. Non-emergency calls can be directed to 403-266-1234. The Calgary Police Service is made up of men and women from all different cultures and backgrounds, and they are world leaders in creating awareness about cultural diversity in policing and the community. Their staff includes individuals from Africa, the Caribbean, Latin America, the Middle East, Europe, and South and Southeast Asia, and many departments are trained to help new immigrants stay safe and protect themselves. The job of the Calgary Police is to monitor city bylaws like transit, driving, and theft-related incidents, but they also investigate bigger cases like family violence, crime prevention, hate crimes, assault, and violations of the Canadian Charter of Rights and Freedoms. If you have a specific issue that you want some help with (gang violence, stolen vehicles, traffic tickets, or even lost bicycles) you can contact one of 40 Calgary Police Service departments, each with a special focus. You can see the full directory by clicking here. While it is easy to call, it is also very important to know what district you live in, as many police cases require your in-person signature or statement. What city you are calling from. What location you are calling from (be as detailed as possible). Your name and phone number (in case the call is disconnected). A description of what happened / is happening. Monday to Sunday 8 a.m. – 8 p.m.
Monday to Friday 10 a.m. – 9 p.m.
For more information on the districts, click here.